The all-new 2019 BMW X6 has been spied during its testing for the first time. 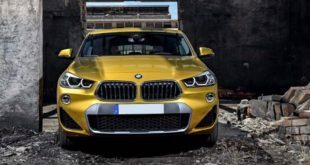 And based on the spy photos, the next generation of the X6 will get revised exterior and interior which seems to be influenced by the newest X5. The 2019 BMX X6 will most likely keep up with the same engines as its forerunner and there will be two units available. However, this time, we might see some upgrades in performance, better acceleration, and upgraded AWD system. As well, the carmaker might offer the new Off-Road package. So, the BMW X6 sDrive 35i will be powered by a 3.0-liter inline-6 turbocharged engine. This unit will be able to make 300 horses and 300 pound-feet of torque in the current model. So, this time it could be capable of producing 340 hp and 331 lb-ft of torque. It comes with rear-wheel drive and it is rated at 18 mpg in the city and 25 mpg on the highway. The xDrive35i will use the same engine but it will be connected to all-wheel drive setup. This unit gets 18 mpg in the city and 24 mpg on the highway. The BMW xDrive50i will get a 4.4-liter V-8 turbocharged engine. This one has the output of 445 horses and 480 lb-ft of torque. However, the 2019 version might be able to generate 462 hp and 479 lb-ft of torque. The all-wheel drive layout will be standard. As for the fuel economy, it is estimated to be 15 mpg in the city and 21 mpg on the highway. All the engines will work with an 8-speed automatic transmission and will have an auto stop/start function. 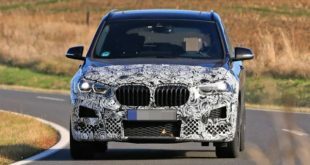 The next generation of the BMW X6 has been spotted during its testing wearing camouflage but despite the coverings, it seems that the new 2019 BMW X6 will borrow some similar styling cues from the recently redesigned X5 and the smaller X4. 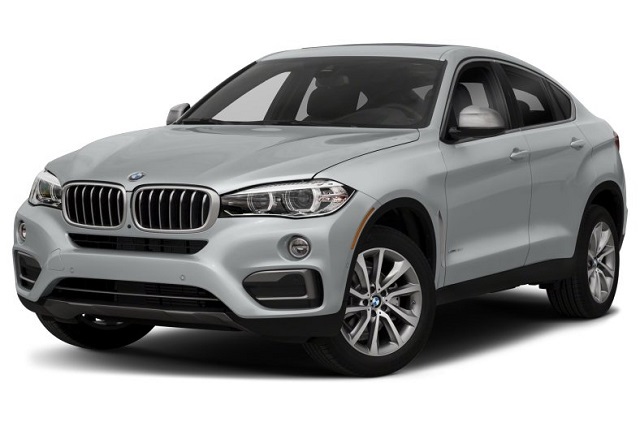 The front end is very close to the front of the X5 while the rear end features similar coupe-like styling of the newest BMW X4. Furthermore, the X6 will now be slightly longer and wider than the previous generation model. The front end will receive a larger kidney grille and the new headlamps with hexagonal LED lighting. For more premium and sportier look, the carmaker has added larger fake corner intakes and new air dam. Furthermore, the rear end will also look more aggressive. And we will notice slimmer LED taillights which are similar to the ones on the new X4. The rear glass seems to be wider as well because of the larger dimensions of the new X6. 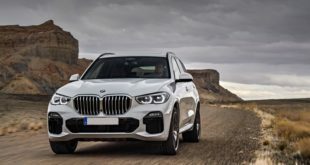 The cabin of the 2019 BMW X6 will also get similar changes and upgrades as the X5. 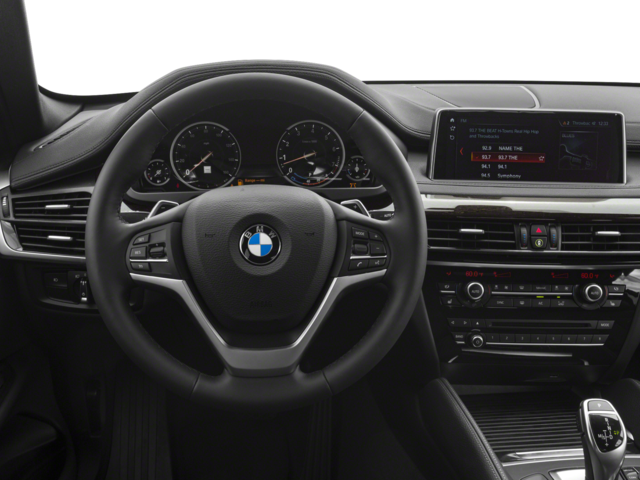 So, it will receive a redesigned dashboard with new trim and a new digital instrument cluster which will now be standard. Furthermore, because of the sloping roofline, the headroom will be a bit reduced. 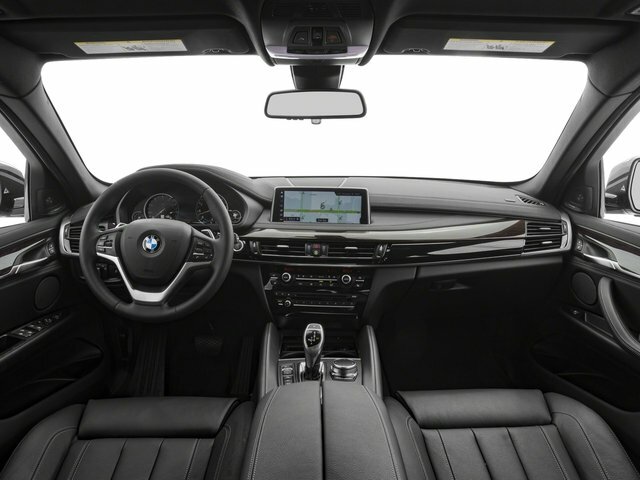 However, the interior of the 2019 BMW X6 will keep with the same two-row seating configuration. And the third row should be optional as before. The front seats are very comfortable and supportive and provide a good view out. However, the second row is a bit tight and lacks headroom. As for the cargo space, the X6 offers the room of 27 cubic feet. On the center of the dashboard, there is a standard 10.2-inch touchscreen for infotainment system which will be upgraded this time. 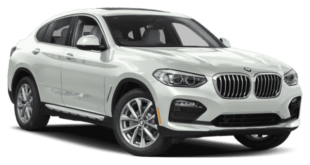 The 2019 BMW X6 will come standard with leather upholstery, 14-way power adjustable front seats, power tailgate, a rearview camera, heated front seats, dual-zone climate control, power-adjustable steering column, front and rear parking sensors, and 19-inch alloy wheels. However, the Premium package will add satellite radio, keyless ignition, wireless charging, and a keyless ignition. The navigation will also be standard while the Apple CarPlay connectivity will be optional. The M Sport will include a firmer suspension and heavily bolstered seats. Furthermore, there will also be the Executive package which comes with Harman Kardon audio system, full LED headlamps, softer leather, soft-close doors, and air-conditioned seats. Some of the optional features will be an air suspension system and Bang & Olufsen speakers. As well, the carmaker will now fit it with the new semi-autonomous system which is already used in the new X5. Speaking of the safety, all the models come with stability and traction control, a rearview camera, and airbags. The optional features will include a forward-collision warning, adaptive headlights, a surround-view camera, automatic emergency braking, a head-up display, and pedestrian warning. 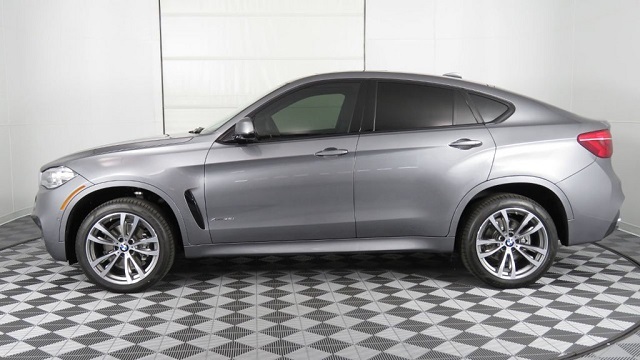 The newest 2019 BMW X6 should go on sale sometime during 2019. The pricing is however not yet available. But we assume that it should be slightly higher than the current model which starts at around $64,000.